Children often develop normal defensive and protective ways of responding in order to survive the threat of chronic abuse, neglect and relational disruption. These become a habitual way of coping for many even when the threat is no longer present, and may interfere with the child’s ability to develop a coherent sense of self across different behavioral states. This lack of integration may give rise to a functional dissociative self, with relatively independent schema modes, or alternate identities, with their own organized patterns of thinking, feeling and behaving. The pervasive response patterns and symptoms associated with Complex Trauma present challenges for treatment. Extensive dissociation, with larger gaps in awareness and memory, adds difficulty to treatment. Alternate identities become more differentiated, separate and less transient than schema modes. Re-experiencing of trauma is often more intense, and greater rescripting is frequently necessary. These patients have difficulty accessing an already diminished Healthy Adult mode. Limited reparenting becomes a critical component in repairing the relational disruptions experienced with chronic abuse and neglect. This workshop will focus on frequently experienced challenges in the treatment of Complex Trauma, Neglect and Dissociation. 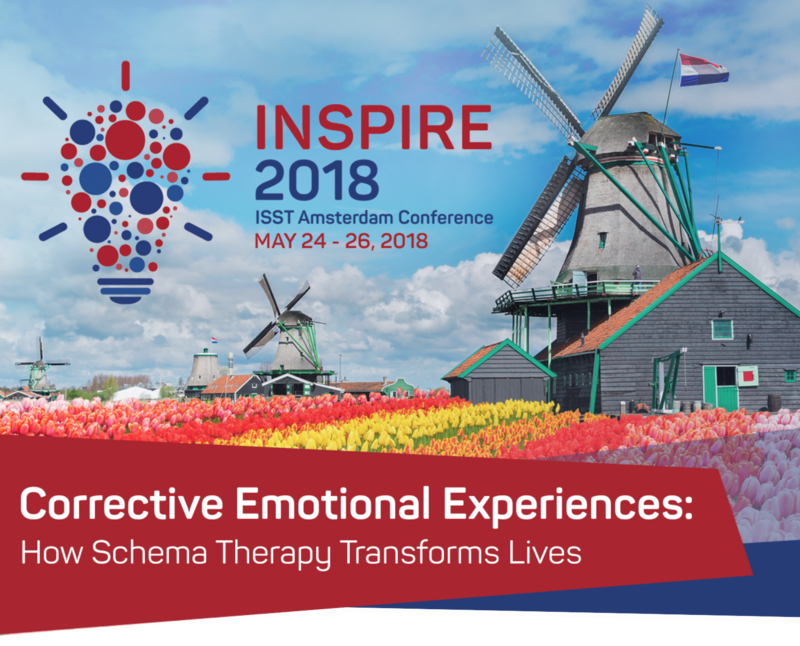 It will provide a bridge between Schema Therapy and the Schema Mode Model, and best practices from the fields of trauma and dissociation, especially in the treatment of DID. Participants will examine the role of limited reparenting and attachment in healing the wounds and feelings of shame resulting from a prolonged and chronic experience of early trauma or neglect. Strategies to facilitate pacing and stabilization will be addressed. In addition, participants will practice the integration of other trauma/dissociation processing interventions, such as distancing, fractionation and pendulation, as well as rescripting of traumatic experiences. 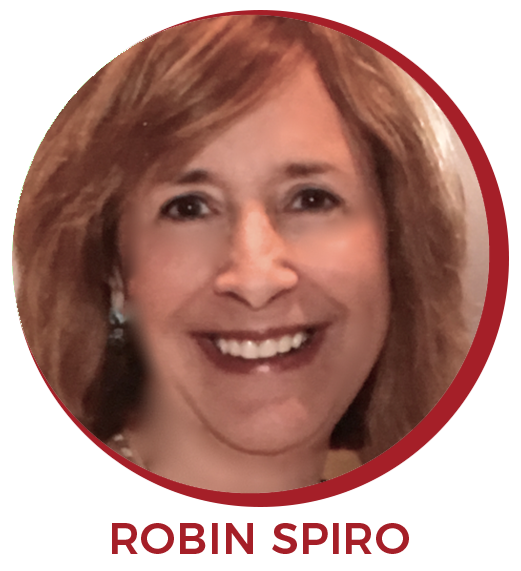 Robin Spiro is an Advanced Certified Schema Therapist and Supervisor. She maintains a general private practice for adults and adolescents in Springfield, New Jersey, and has a specialty in working with DID patients along with the full continuum of trauma. She integrates concepts and strategies from Internal Family Systems and EMDR to address the challenges of treating this population. Robin is a member of the Schema Therapy Trauma Special Interest Group and of the Supervisory Skills Development Committee. 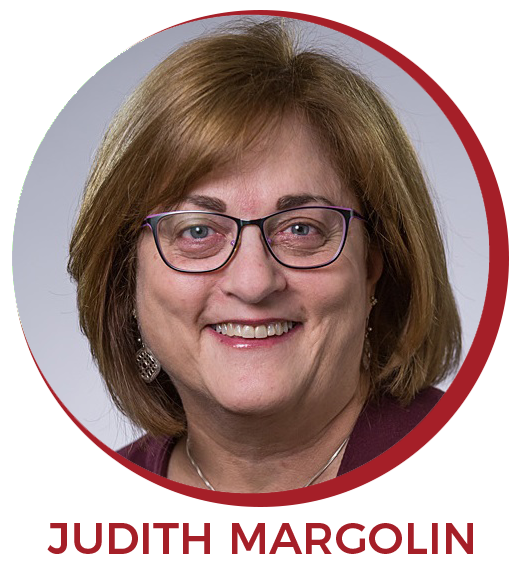 Judith Margolin is a licensed psychologist, and is currently the Clinical Director of the Women’s Program, at Penn Medicine -Princeton House Behavioral Health. She is an advanced level certified schema therapist and schema therapy supervisor, with a part time private practice. Judith specializes in the treatment of Interpersonal Trauma, Complex PTSD, Borderline Personality Disorder and Dissociative Identity Disorder.